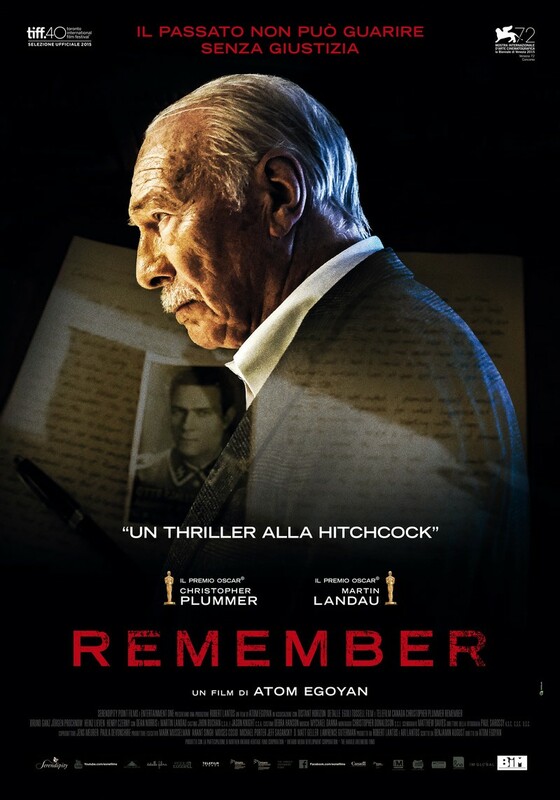 Remember DVD and Blu-ray release date was set for May 3, 2016. Zev, an elderly man with dementia remembers the family that he lost over 70-years ago in the Nazi death camp Auschwitz. Zev finds that a former guard from the camp responsible for the death of his family is living in the United States under a false name. Teamed with another survivor from the camp, Zev is determined to find the former guard and make him face justice for what he did all those years ago.